We’ve all seen the Nigerian prince email scam. Quite a few people fell for it in the beginning. Now, it’s pretty much a massive joke. Well, they finally caught one of the guys that is behind it and it’s not who you would think it would be… like EVER. A 67 year-old white man in Slidell, Louisiana is our guy here. 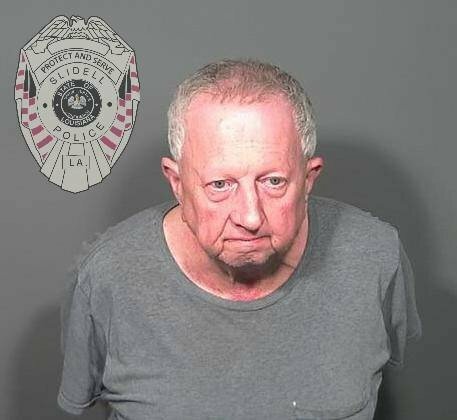 He served as a go-between for an international team of scammers running a “Nigerian prince” email scheme and he has now been arrested after an 18-month investigation by Slidell Police Department’s Financial Crimes Division. His name is Michael Neu. Neu has now been charged with 269 counts of wire fraud and money laundering. Looks like he’s going away for the rest of his miserable life. I’m surprised the investigation was only 18 months long… this scam has gone on for decades. 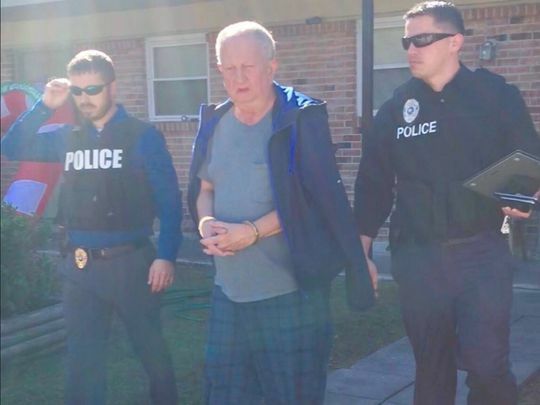 Neu helped shuttle fraudulently obtained money to his co-conspirators, some of whom actually do live in Nigeria, according to the Slidell Police Department. Imagine that. Neu is suspected of being the “middle man” in hundreds of scams to separate people from their money. How does this guy sleep at night or live with himself? 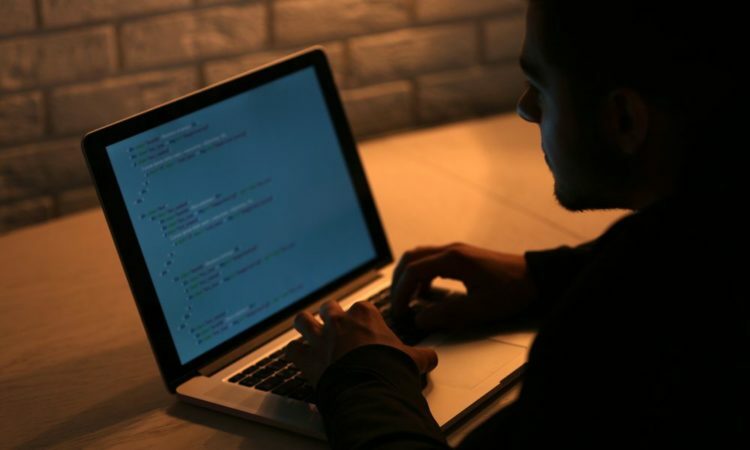 The phishing scam, which begins when an email is sent to an unsuspecting recipient the scammers claim has been named as the beneficiary in a will, is designed to collect personal information that is then used to steal money and identities online. It nets millions of dollars each year… even now when everyone jokes about it. The perpetrators are very hard to track since many of the participants operate outside of the United States. “If it sounds too good to be true, it probably is,” Slidell Police Chief Randy Fandal said. “Never give out personal information over the phone, through e-mail, cash checks for other individuals, or wire large amounts of money to someone you don’t know. 99.9 percent of the time, it’s a scam.” There are many other versions of this scam out there. Others involve people claiming to represent law enforcement agencies or utility companies. The police say to avoid identity theft scams like this, always ask for a callback number and verify the identity of the person attempting to collect the information. I’m glad they got this guy… this is one vile criminal that I’m thrilled was taken down. He’s hurt people and destroyed I don’t know how many lives. It’s sheer evil and now it looks like justice has finally come for him.